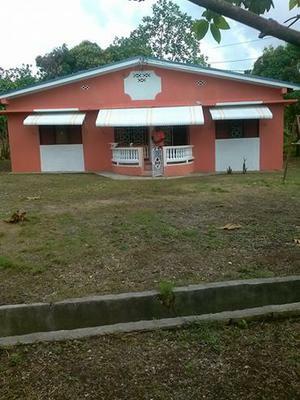 The following is required to list a property in Jamaica. A Proceeds of Crime Act Form (POCA). You can also visit the Realtors Association of Jamaica website for more information.